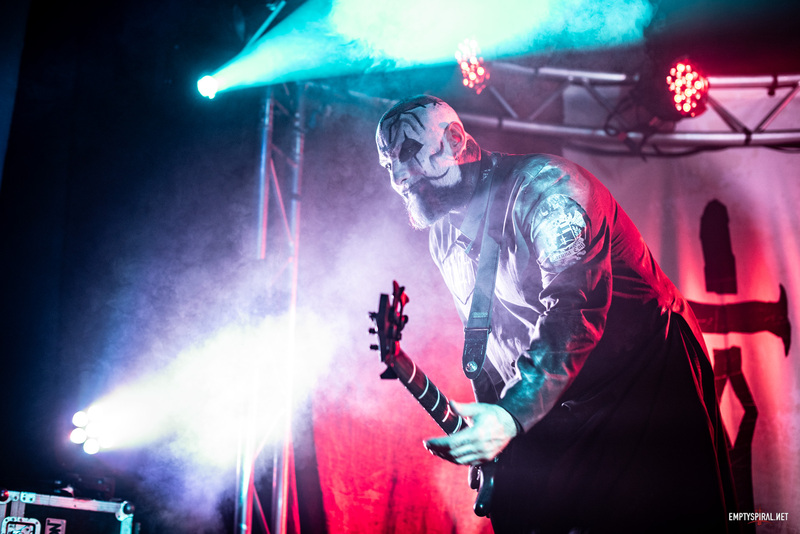 Lacuna Coil have just added some new merchandise to their web-store. You will find a new 119 t-shirt, cap, mug and, for the youngest of Coilers – a baby bib! 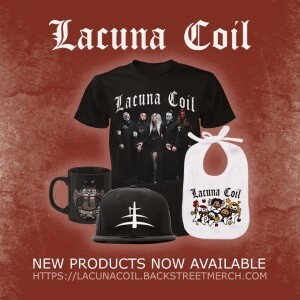 Check out the new merch over at lacunacoil.backstreetmerch.com now.